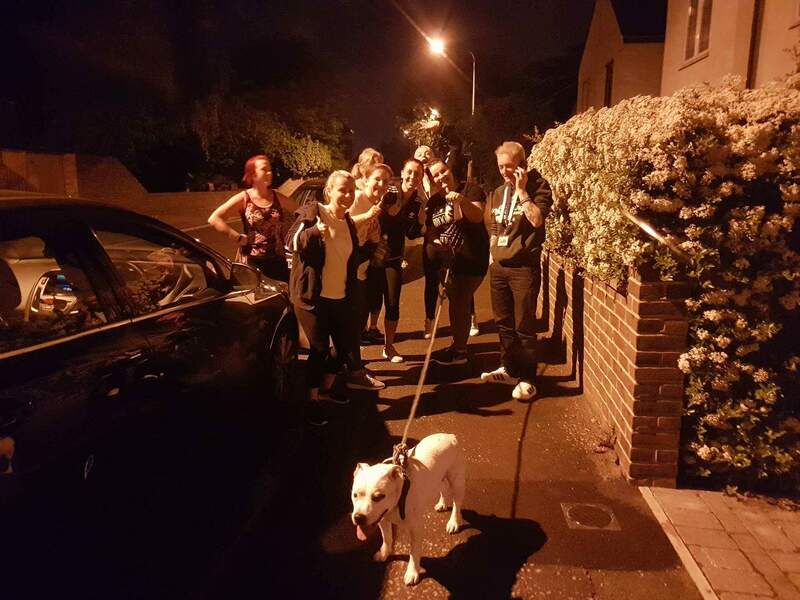 We were tagged on a Facebook group about a dog that ran into a class in Queenborough this evening. We attended as soon as we could to try and locate them and check the dog for a chip. The ladies had all been walking around for over an hour to try and find an owner. We checked him for a chip and he was chipped! His name was Charlie, a very happy, loving boy staff. We called the first phone number on the microchip, someone answered the phone and sounded very confused as they thought Charlie was still sleeping in bed. They frantically checked and started panicking. We then explained that Charlie was ok just very tired as he was found a mile away from where he lived. We explained that we could bring him home straight away. 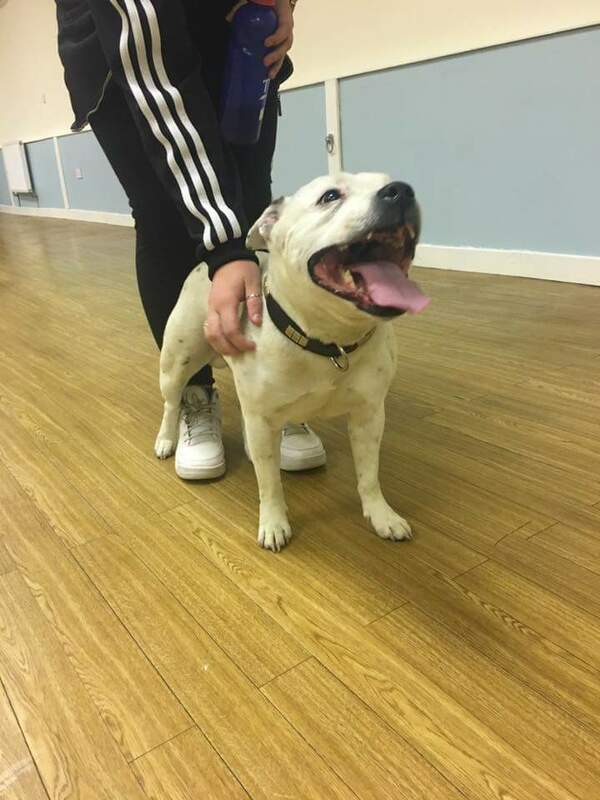 The owners were over the moon that Charlie was ok and were very grateful that he had managed to find some lovely people to look after him until they were able to be reunited. A special thank you to the ladies for trying everything they could to find the owner.